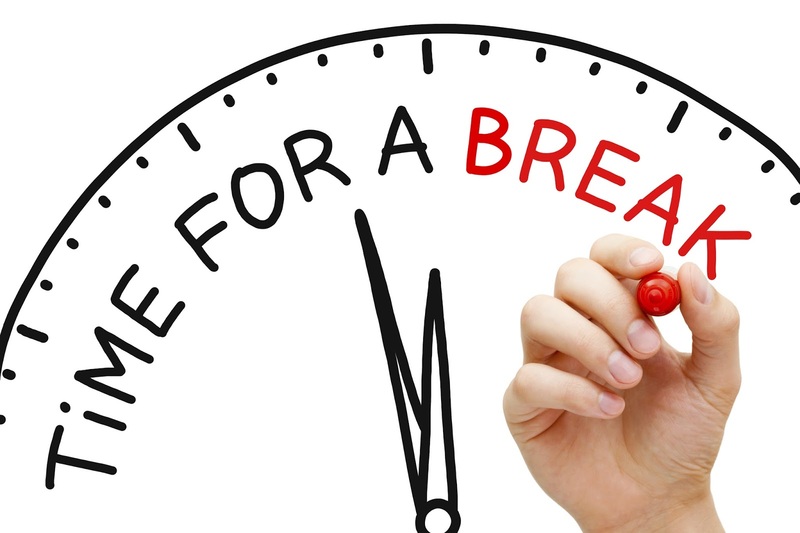 Kritters Ramblings: Let's take a break! In 5 and a half years of blogging, I haven't taken a break. Through a wedding, honeymoon, major job projects, and buying and renovating a home, I have kept up reading and reviewing. This week I am out of town for my 6th corporate retreat that sits mostly on my shoulders and this one has been the biggest with 450 employees attending and the feeling that it could really be the last. SO I am going to take a week break here from reviewing and I will be back in February with reviews and hopefully so more bookish things as my job may quiet down a little! Enjoy your much-deserved break. I hope the conference is a huge success! See you in February!